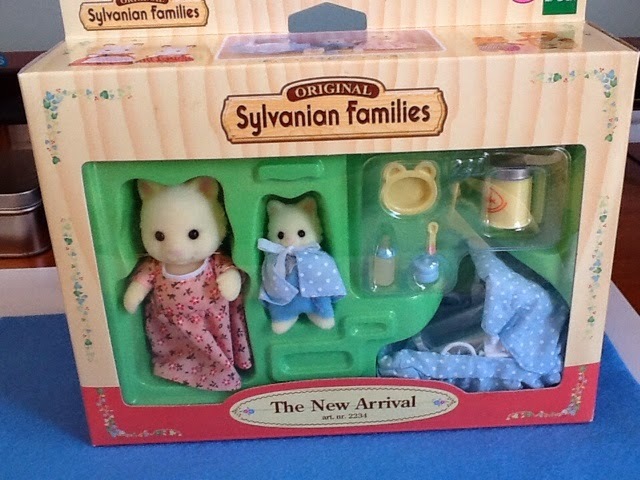 Sugarbush Valley: An ideal life: Opening sets! Your new sets are gorgeous! I'm totally in love with the "A visit to the dress shop"- set. I really like the accesoires. But it's a shame that the cat baby can't stand on it's own. I really wonder why? Funnily enough, I'm offering on the "New arrival"- set at the moment on ebay :D. I hope I'll win the auction. 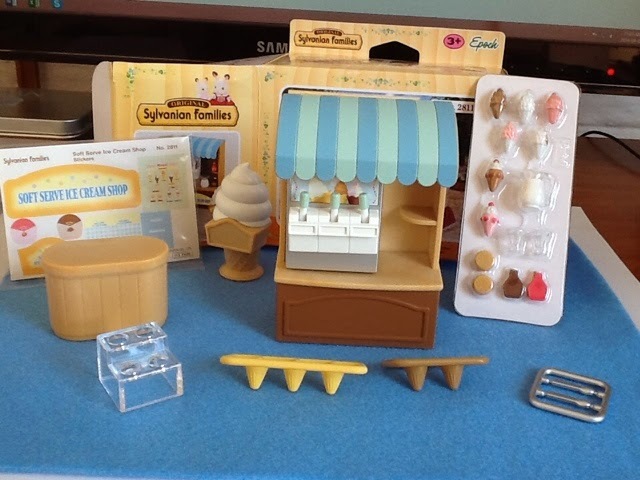 The ice-cream set is also very nice- I love the details! Ups, I forget the 'g' in 'greetings'. I'm sorry. It really is a fantastic set! 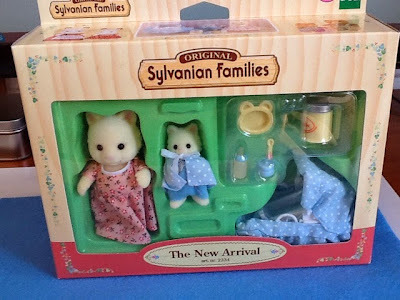 But dont they sell the new arrival set in Germany? Ive been on the german SF site to look around and a bit and it shows there. 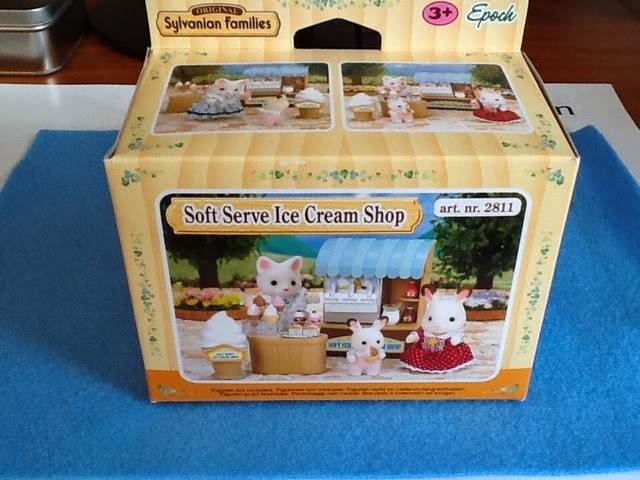 As does the trolley and ice cream set. Or is it still hard to come by? 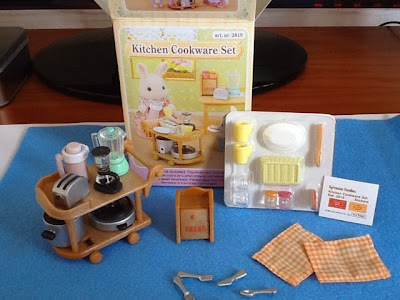 You're right, they sell it in Germany, but the auction also includes the "Garden barbecue" - set - and both sets are new. 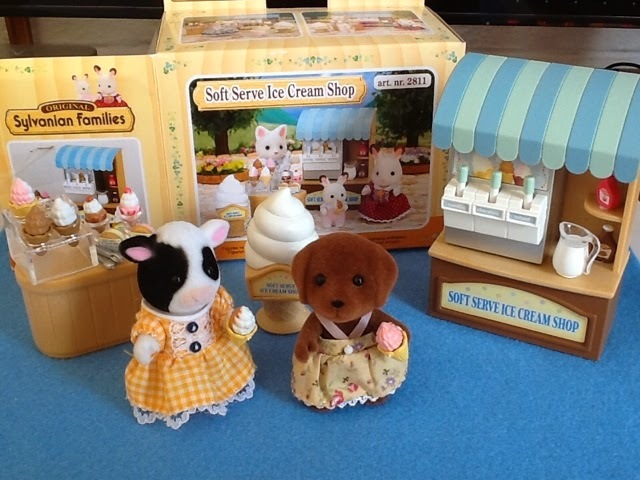 So I hope to get the sets for a cheaper price :D.
The ice-cream set is a new release, I think, but the trolley set is normally sold as a Japan import. I've ordered mine a while ago, so maybe it's sold regulary now. Then you MUST win that set, Ill cross my fingers! I wanted to follow it to see if you won, but cant find it! Hope it is still good! That is infuriating, I really hate it when that happens. Which sets. By the way if you feel like chatting on mail rather, feel free to mail me as often as you like on my gmail address that you have. The bank in Sugarbush is also a bit dried up, but I try to ad small things monthly to get my fix! Thx for the comment Jennifer! Oh my goodness! 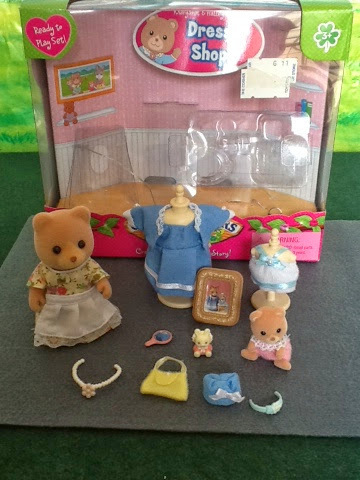 Your purchases are fantastic! 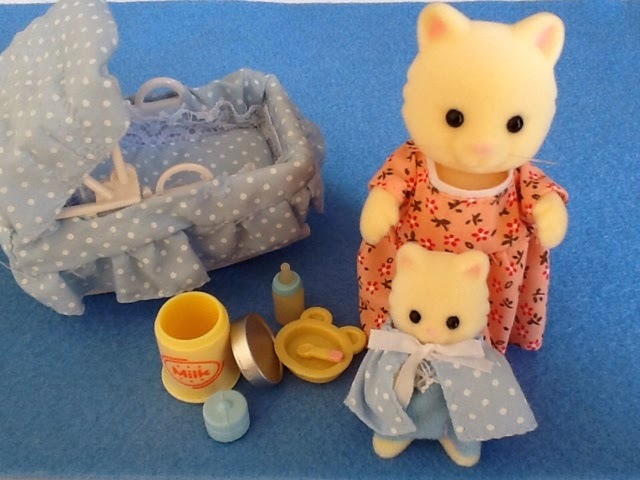 I adore the Dress Shop Set; I have been contemplating getting it for a while now, and have decided that I will bite the bullet and buy it! 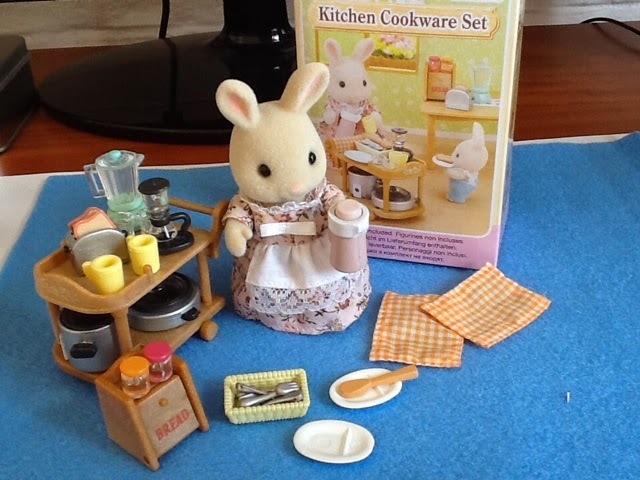 I also love the Kitchen Cookery Set and all the gorgeous accessories. Maybe a trade then for the ice cream set? It is quite small and ideal for posting. 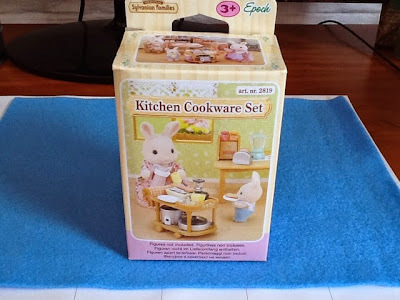 I will try to write more reviews, but Im usually so excited to open the sets that by the time I remember about the review it is all out of the box and set up. I should took more close up pics too.